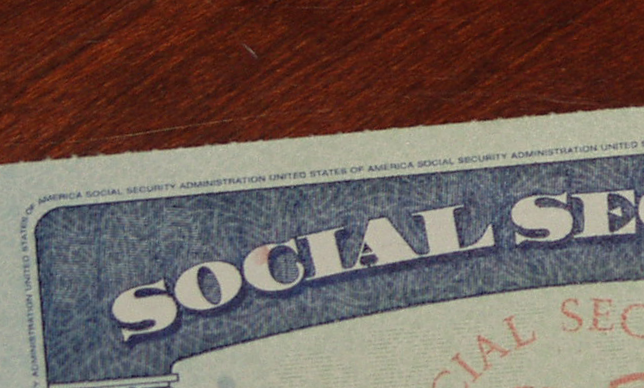 The Social Security Administration uses the Listings of Impairments, also called the Blue Book, as part of the process of determining whether a claimant is disabled. The Listings are descriptions of impairments, and the specific level of severity that is required for someone to be found disabled if they have that impairment. One step in the disability determination process is considering whether a claimant “meets or equals a listing.” Claimants may meet a listing because there is medical evidence showing the level of severity required by the listing. If claimants do not meet a listing, they may nevertheless “equal” a listing, because they have an equivalent impairment or a combination of impairments. 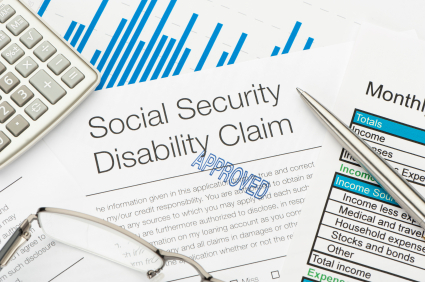 If claimants do not meet or equal a listing, they may still be found disabled at another step in the five-step process of disability determination. 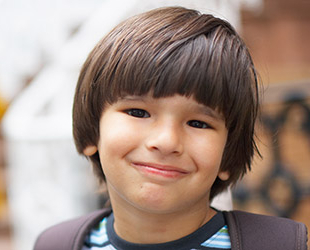 So, a person with a diagnosis of depression, in order to be found disabled by meeting the listing, should have medical evidence showing that they meet the above requirements, and an attorney to compile the evidence and make the argument to the judge that the evidence shows that the claimant meets the listing.